In this way, the gun-free status of the bar played to his favor, and such gun-free policies have been benefiting criminals for over 60 years. CPRC reports that 97.8 percent of “mass public shootings” from 1950 to May 2018 occurred in gun-free zones. 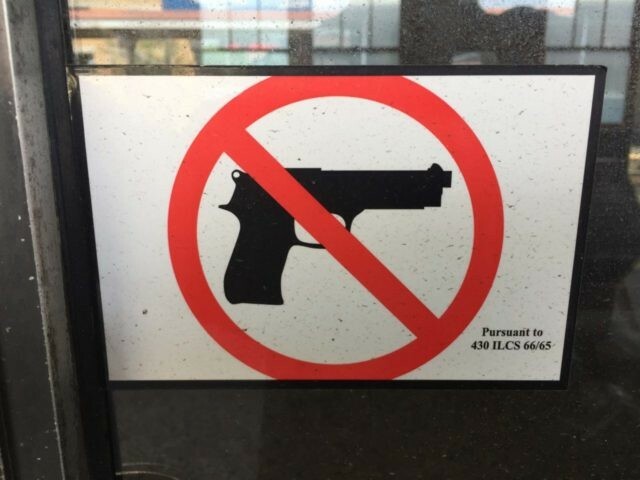 The February 14, Parkland high school shooting, the May 18, Sante Fe high school shooting, and the attack on Borderline patrons, show gun-free zones are still the attractive target.